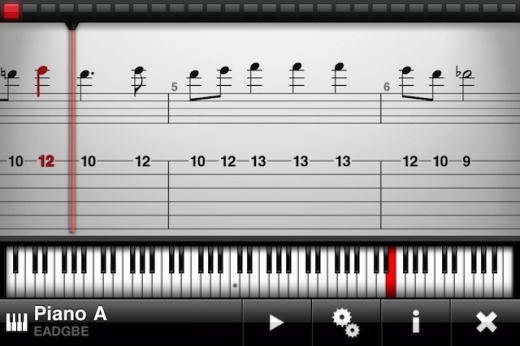 Tab Toolkit from Agile is one of the most feature-rich guitar utilities on the App Store. It’s an app that helps you learn new songs and practice techniques, chords and other guitar exercises. With the most beautiful guitar tab interface available on the App Store, if you play guitar and like tab, you need to take a look at this app. Tab Toolkit doesn’t just display guitar tab for you; no, a text editor can do that. This app does it all. It formats guitar tab beautifully, both as the numbered fret positions that many players are accustomed to and in standard musical notation should you ever get the itching to do this properly. But wait, there’s more. If the tab you’re viewing is of the Guitar Pro format, it will even scroll the tab for you and play all of the instrument parts as MIDI instruments. 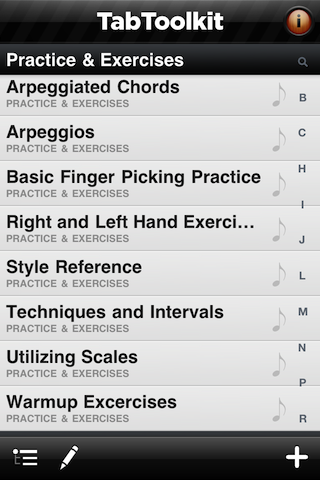 That makes this app useful for not just guitarists, but for bassists and possibly even drummers and keyboardists. The app comes loaded with a bunch of content. 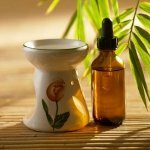 There are classical songs from Bach and Beethoven, some holiday songs to keep you cheery, and even some practice and exercise focused tabs. To play a tab, just find it in the browser and touch it. It’ll load up immediately with the primary track in focus. On the bottom of the screen you’ll see a number of controls, the most important of which are the instrument selector, which allows you to change instruments (lead guitar, guitar 2, bass, drums etc), and the play button. There are options as well, most notably the option to speed up or slow down the playback. This will be helpful while you’re learning. Once you hit play on the tab you’ve selected, the screen will automatically scroll forward in time with the music. You can scrub through the whole thing if you want to jump to a particular selection, or just let it do it’s thing. Towards the top of the screen you’ll see standard music notation (along with chord identification), below that regular guitar tab (which looks so much better than typical typed out tab you find on the internet) and below that a fretboard with the currently played notes. If you’re not a guitarist, but a keyboardist, you can change this to a keyboard layout in the options. That single feature makes this app killer for both guitarists and keyboardists. Now, this app would be kind of cool if it just did what I listed above, but it also makes finding new tabs easy too. And honestly, that might be the most important part of the app, anyway. Just hit the plus button in the tab browser and you’ll be given a web browser to search for tabs. These are easy enough to find online, just make sure you get them in Guitar Pro format if at all possible. 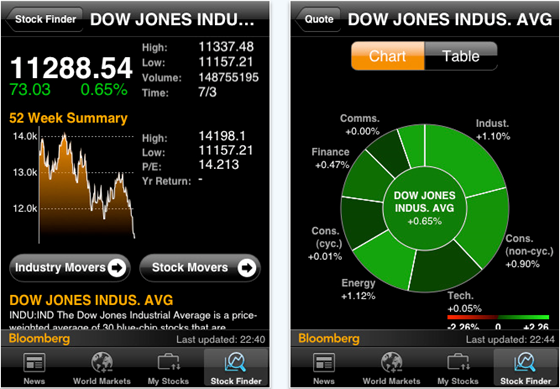 Tab Toolkit is a universal app, so if you have an iPad, you’ll really enjoy the enhanced interface as well. It’s mostly the same, but the tab looks a bit more like sheet music and the browser is probably a bit easier to use with so much extra screen real estate. Absolutely. This app is amazing. 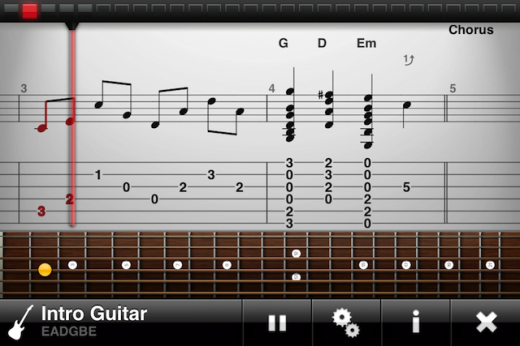 It does everything you need from a guitar tab app, and it does it well. It formats tabs beautifully, plays all instrument parts so you can hear what you’re trying to play, and makes it easy to find new tabs. Seriously, what else could you ask for? Possibly a bit of a price break, but this app is killer, so it might just be worth the price of admission if you plan to use it often. Plus, it’s universal, so you can use it on your iPad with a great interface too.